We’re pleased to announce two more tapings for Season 38 with a veteran and a rising star: Bob Mould on November 1 and Edward Sharpe & the Magnetic Zeros on November 5. 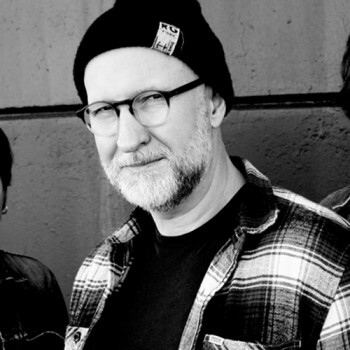 For fans of alternative rock, Bob Mould scarcely needs any introduction. 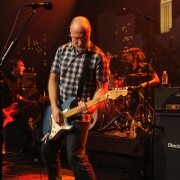 The singer/songwriter/guitarist rewrote the rules of punk rock in the 80s with his band Husker Du and defined the sound of melodic alt.rock with his 90s power trio Sugar. He’s also released a line of critically lauded solo albums that have ranged in sound from acoustic reverie to electronic dance music and everything in between. Following his highly regarded memoir See a Little Light: The Trail of Rage and Melody and a successful tour performing the classic Sugar album Copper Blue in its entirety, Mould has release his acclaimed new LP Silver Age, a high-volume reminder of Mould’s mastery of melody, power and passion. With Mould in Austin for a set at the fabulous Fun Fun Fun Fest, we’re thrilled to have the opportunity to bring this pioneering rocker to the ACL stage. Edward Sharpe & the Magnetic Zeros are the brainchild of singer/songwriter Alex Ebert, former frontman for the band Ima Robot. Following a relationship dissolution and treatment for addiction, Ebert began writing a book about a Messianic figure sent to Earth to heal mankind, but kept getting distracted by love. How the book evolved into a large, psychedelic folk rock ensemble remains mysterious, but the band’s impact is crystal clear: a radio hit with the infectious “Home” (from the debut album Up From Below), a spot on the inaugural Railroad Revival Tour alongside ACL vets Mumford & Sons and Old Crow Medicine Show, and a loyal audience built by heavy touring. 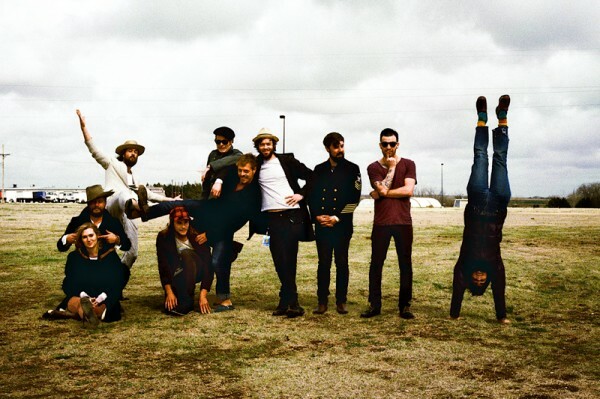 Now, in celebration of their second album Here and a spot at Fun Fun Fun Fest, Edward Sharpe & the Magnetic Zeros bring their freewheeling, hard-folking party to Austin City Limits. Two great acts on the greatest stage on the planet in November. Keep an eye on our Tapings page for information on tickets!